During evolution, plants and animals have evolved a variety of rod-like or tube-shaped systems capable of adapting their stiffness and of achieving deformations without the need of classical engineering-like joints. In architectural concepts, such adaptable systems would provide the technical basis for the construction of building structures and facades that continuously react to changes of ambient physical conditions and would have the potential to enhance the effectiveness and sustainability of architecture. Knowledge of the biological principles leading to such adaptive and hinge-less mechanisms offers huge potentials for the biomimetic development of novel technological mechanisms, providing systemic and continuous actuation. Hence, the main aim of this project is to investigate mechanisms of plants and animals exhibiting adaptive stiffness or hinge-less joints in order to combine and translate these mechanisms into novel biomimetic technical actuators for built structures. 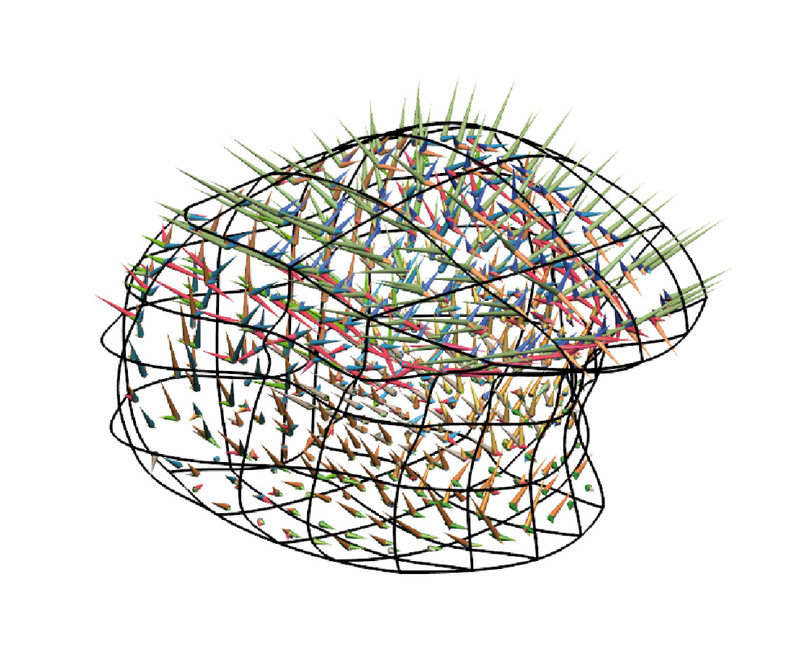 This will be performed within the framework of a screening process of both herbaceous plants and invertebrate animals followed by quantitative analyses of the functional morphology and biomechanics of selected biological concept generators and their abstraction via Finite Element models of variable detail. 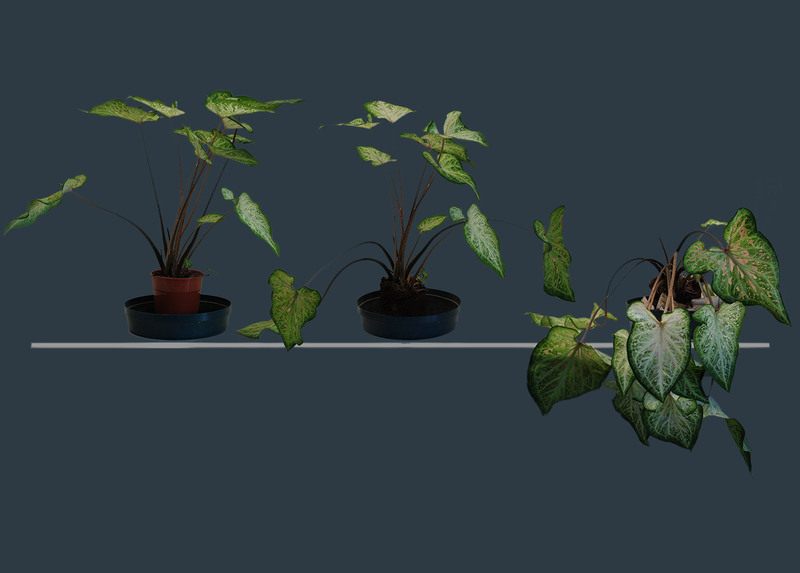 The structure-function relationship of plants exhibiting adaptive stiffness will be quantitatively analysed by anatomical studies and mechanical tests. Relevant geometrical data, such as the distribution of fibres and parenchymatous tissues, will be analysed by detailed histological studies, the mechanical performance by analyses of flexural, torsional and tensile rigidity. Cell turgor and tissue pressure of parenchyma are crucial for quantifying water-dependent adaptive stiffness and will be measured accompanying the mechanical tests. A series of tests will be conducted under various conditions of water availability to reveal adaptive features. To determine the functional principles necessary for the subsequent abstraction phase (model), these investigations will be undertaken as comparative studies. For animals, similar systems are common as hydrostatic tubular structures in which the course of the fibres of an external organ or body wall limits shape changes and, together with internal fluid pressure, produces adaptive stiffness. Moreover, some insects have a mechanism for releasing needle-like elongated cuticle structures interlocked across their entire length, thereby achieving joint-free motion. In this case, the interlocking mechanism in combination with the highly adapted material properties of the cuticle can change the stiffness of the overall system. Such systems are found within extended rod-shaped piercing or sucking mouthparts or ovipositors in insects. In biomimetics, the working principles and the technical potential of such rod-like systems deploying adaptive stiffness and hinge-less kinematics are largely unexplored. Combinations of these working principles will be transferred to building construction through fibre-composite elements with integrated actuators based on pneumatic or other principles. Technical implementation will be preceded by the combination of FE models representing the respective working principles of the biological examples on various size scales. In a joint demonstrator deploying the potential of combining various biomimetic approaches with highly efficient and sustainable technical systems, these rods will be used to stiffen and/or actuate the two dimensional kinematic systems of project A04. Model of the complex muscle fibre distribution of the tongue in which the cones depict the directions of the different muscle fibre groups and the length of the cones represents the scaled volume fraction taken up by a muscle fibre group within a representative volume. 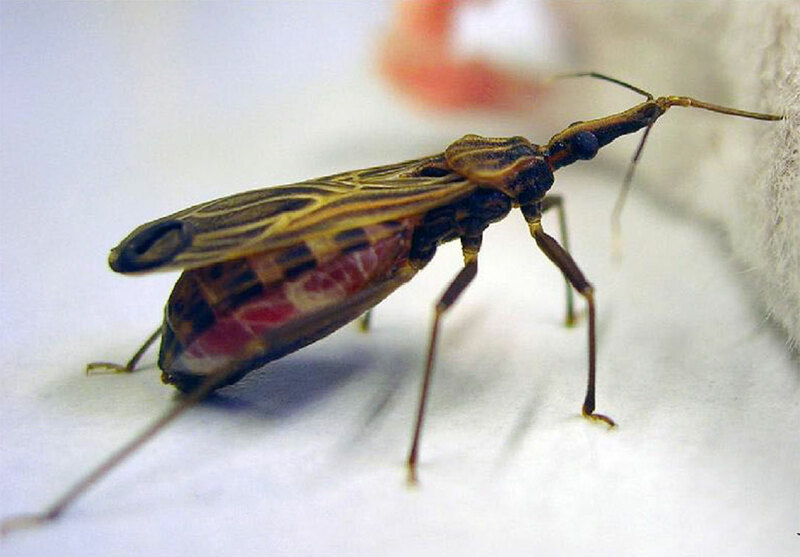 The piercing and sucking mouthparts of the blood-feeding assassin bug Dipetalogaster maxima as a role model for the hingeless movement of fibre-like interlocking structures concomitantly exhibiting adaptive stiffness.